Refinancing your Alberta property? 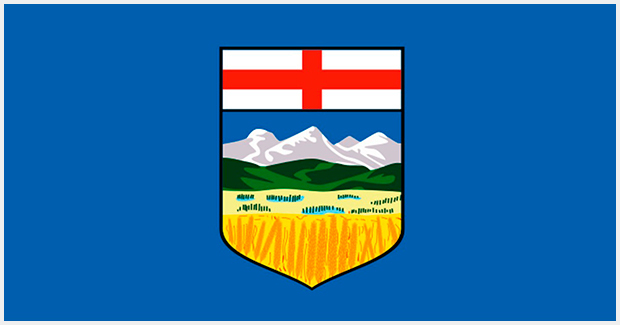 Moving to or from Alberta and need assistance buying and selling in both provinces? Want local advice on your Alberta business? Having practiced in Calgary prior to moving to the Okanagan, Jennette Vopicka is able to provide legal advice on Alberta matters in addition to B.C. matters. This allows our local clients who have Alberta ties the ease of dealing with one law firm for all of their B.C. and Alberta real estate and business legal needs. Our Alberta based clients also have the ease of dealing with a firm who knows the legal similarities and differences between Alberta and B.C. transactions. This knowledge allows us to anticipate our client’s questions and concerns and provide advice on how best to bridge the gap between the provinces. Having a local law firm with inter-provincial jurisdiction gives our clients convenient and cost-effective service. Please do not hesitate to contact our firm to discover how else we can assist you with your Alberta real estate and business matters. Either of of us can be contacted by phone, Mon to Fri 8:30a – 4:30p at (250) 448-2637. Like our page and keep up-to-date! Relevant tweets with great information!